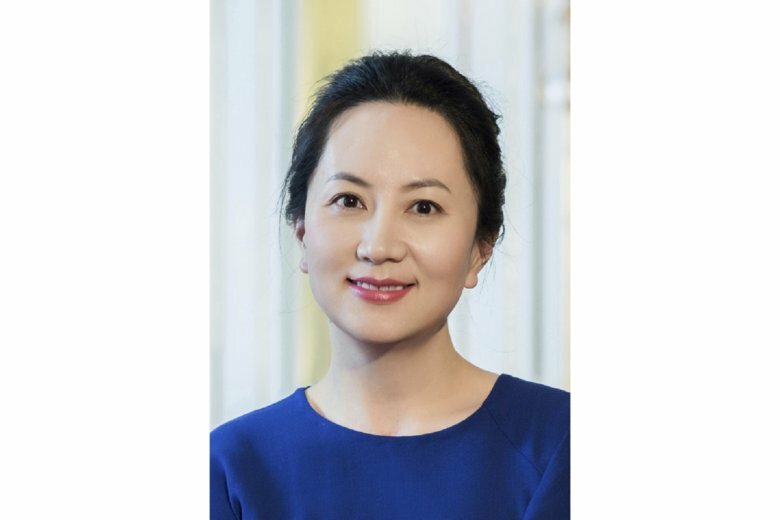 NEW YORK (AP) — Before her dramatic arrest in Canada, few in the U.S. had heard of Meng Wanzhou. Meng, 46, is chief financial officer and deputy chairwoman of the board of Chinese telecom company Huawei. She now faces extradition to the U.S. on charges of trying to evade U.S. sanctions on Iran. She appeared in a Vancouver court Friday to seek bail. Meng is the daughter of Huawei founder Ren Zhengfei, a former Chinese military engineer worth $3.2 billion, according to Forbes magazine. She’s likely his heir apparent. While personal details are scant, she is married and has a son and a daughter, Huawei said. Meng, who takes her last name from her mother, received a master’s degree from Huazhong University of Science and Technology in Wuhun, China, and started in a low-level position at Huawei in 1993 when she in her 20s. That was about six years after the company was founded to sell phone switches. Meng has risen up the ranks as the company has grown. She held a variety of finance and accounting roles, including CFO of Huawei Hong Kong and president of the accounting management department, before taking on her current roles. According to a company bio, Meng has been involved in a number of Huawei restructuring moves, including centralizing and improving its finance and accounting departments as the company expanded. She was named to the company’s board in 2011 and named one of four vice chairs this past March. Her arrest has drawn criticism from Russia and China as an example of the United States’ heavy-handed policies. China says Meng has broken no U.S. or Canadian law. Huawei has been a subject of U.S. national security concerns for years , and Meng’s case echoes well beyond tariffs or market access. Washington and Beijing are locked in a clash between the world’s two largest economies for economic and political dominance for decades to come.